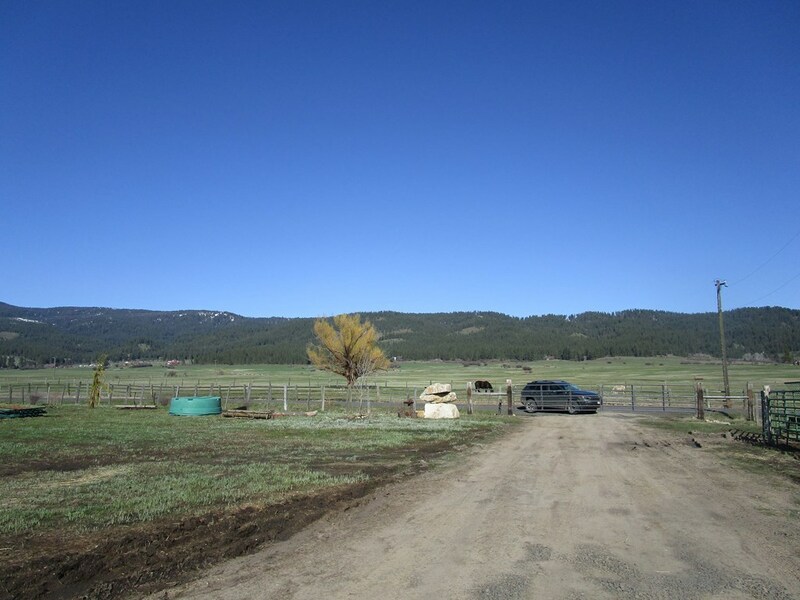 Mini ranch 30 acres with water rights and sub irrigated pasture land. Great location on county maintained road. 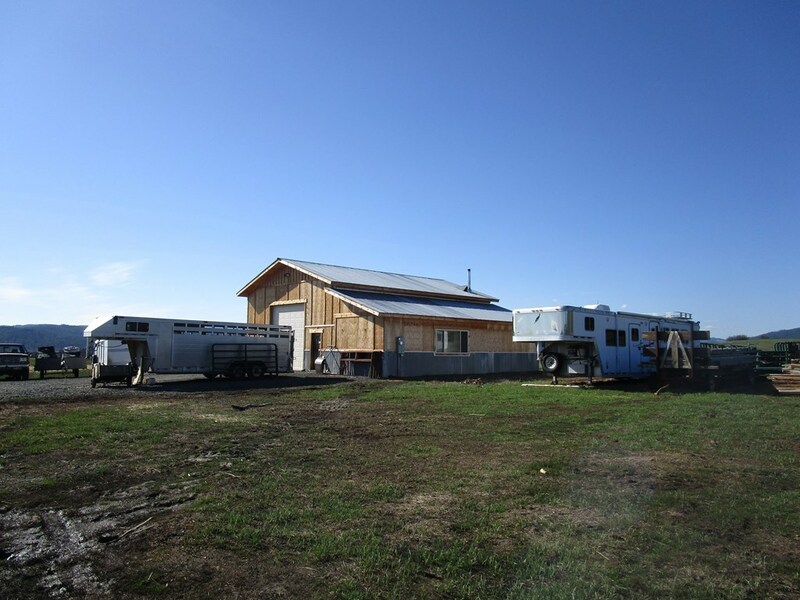 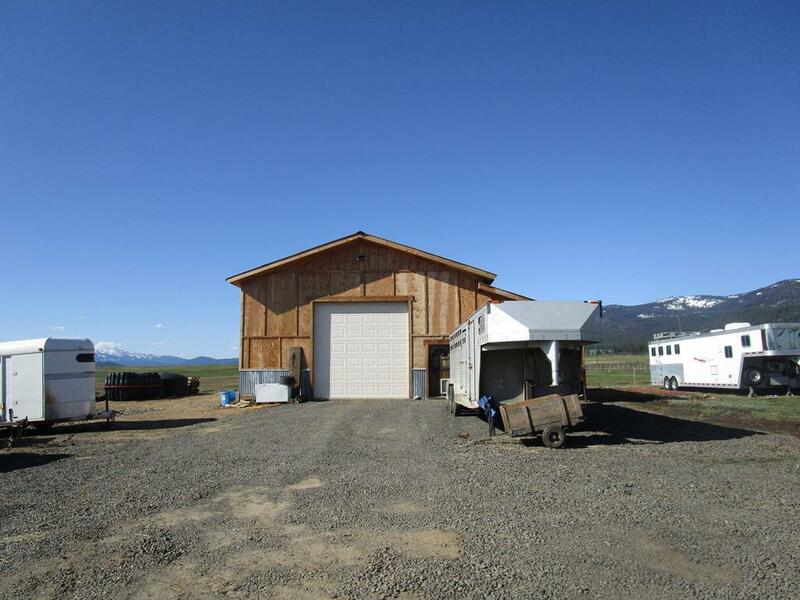 30x40 shop with 12 foot door, power and concrete floor plus 12x40 enclosed camper space. 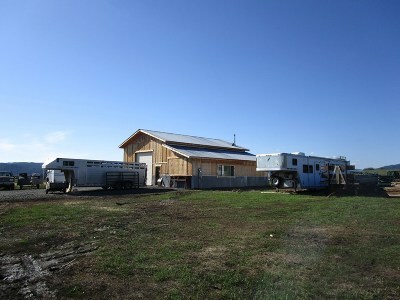 Pasture will carry 20 to 25 pair, and has stock spring water source. 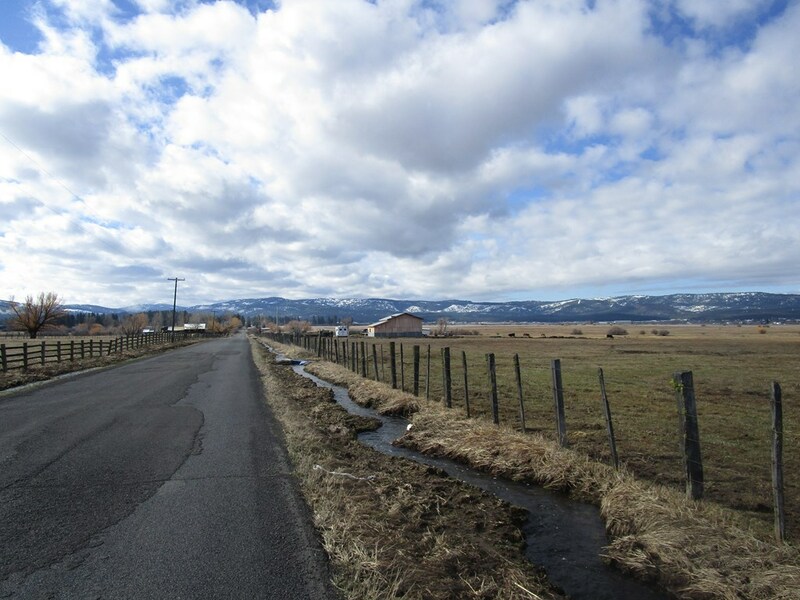 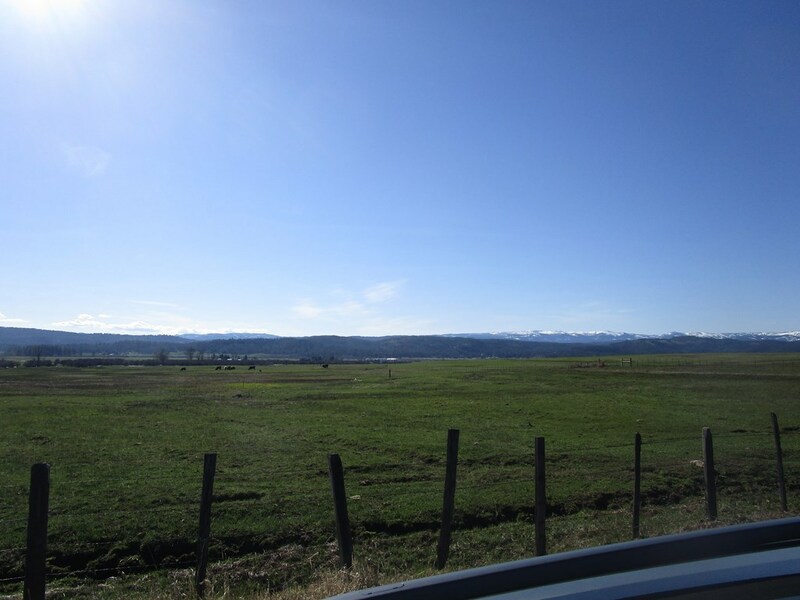 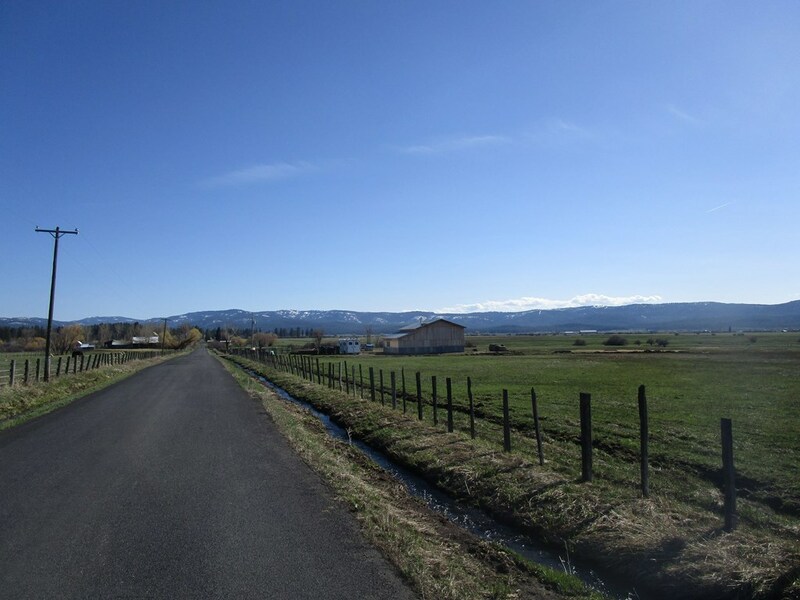 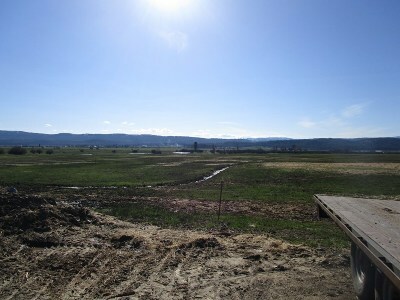 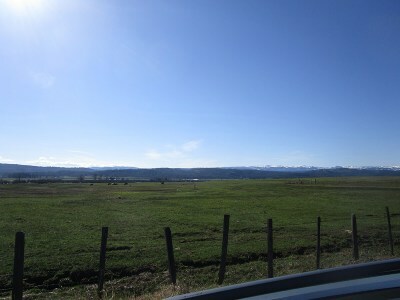 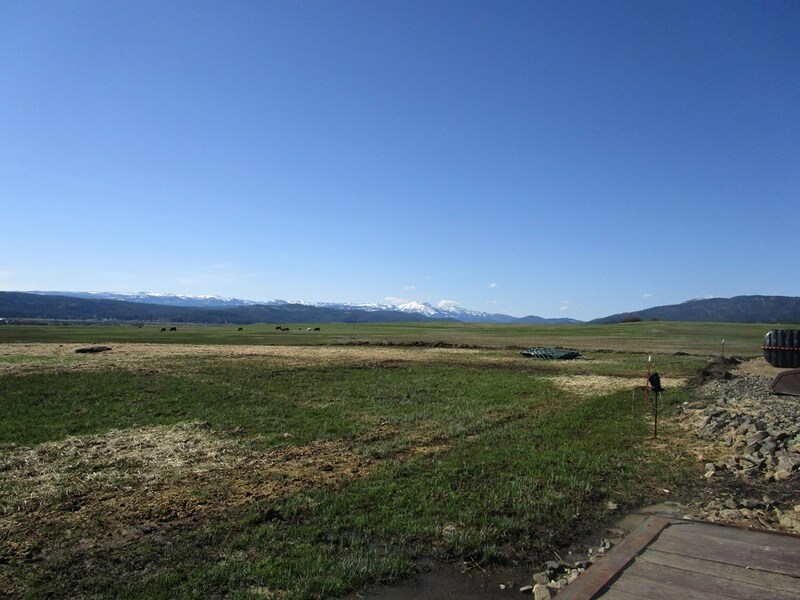 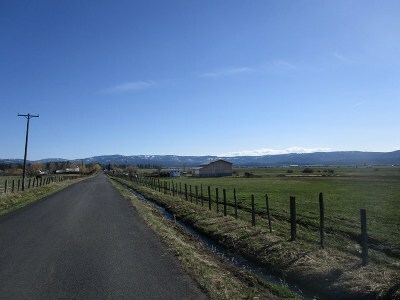 Build your dream home here and enjoy the beautiful views of Meadows Valley and mountain ranges. 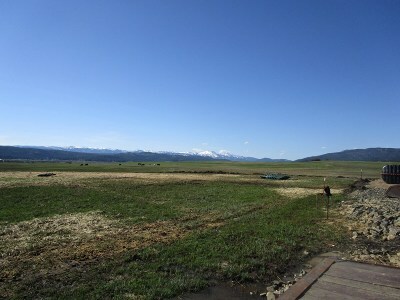 Just 20 minutes to Brundage ski hill, McCall, Little Salmon river fishing, and good close access to National Forest Lands. 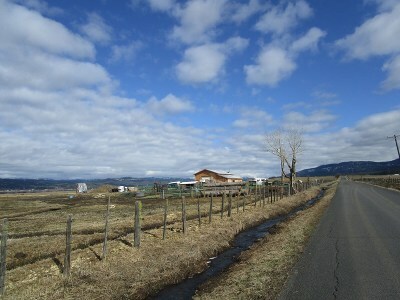 Peaceful country living at it's best. NO CC&R's Not in a Subdivision.